Over Under Sportfishing has put together some great Florida Fishing Packages in three great fishing destinations. In Islamorada, considered the "Sportfishing Capital of the World" we have teamed up with the Islander Resort. In Key West & Fort Lauderdale, the Hilton Doubletree will accommodate our fishing guests! 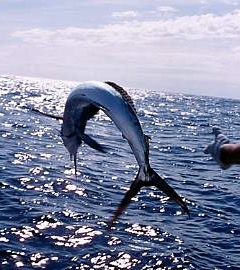 We can accommodate corporate groups, bachelor parties, family outings and serious fishermen. 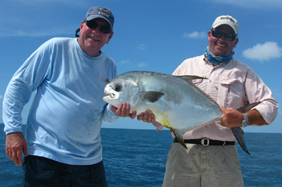 Choose from Florida Fishing packages from three to seven nights. Check out some of our sample fishing packages below. Or let OU put together a package just for you and your group! We will customize the trip to your needs, and weather conditions, allowing for the best mix of all the great fishing options here in the Florida Keys. Our Islamorada Fishing Packages are all family and kid friendly, so bring everyone! Please call us to discuss your particular details. 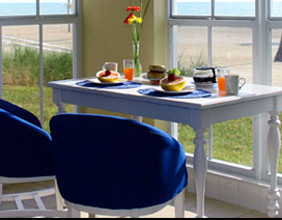 Packages include breakfast, lunch on fishing days, fishing, tackle, crew and standard accommodations at the Islander Resort based on double occupancy. Rates exclude other meals, drinks and gratuity. 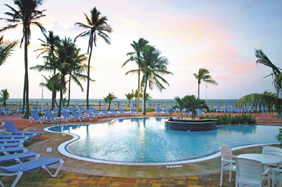 Call us at 1-866-682-8862 for more Florida Keys Package Options!